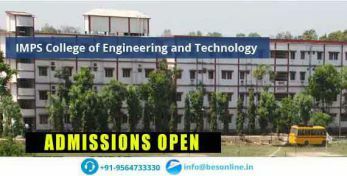 Advanced Institute of Modern Management and Technology, Barrackpore is the pioneer institution conducting engineering and technical undergraduate courses. 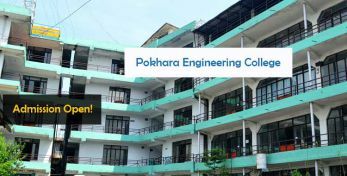 It is an independent, co-educational and self financed institution offering Undergraduate engineering programmes. 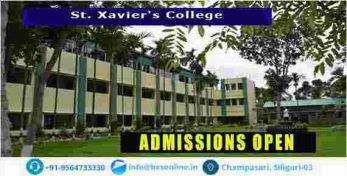 Studying at a top university though expensive can now be possible. 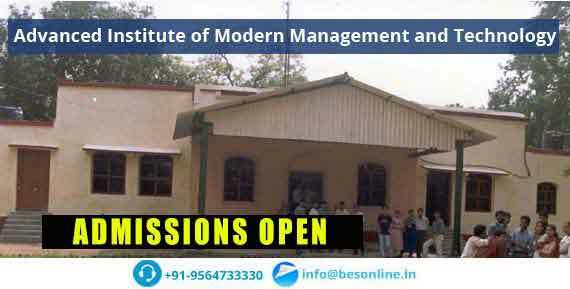 If the Advanced Institute of Modern Management and Technology, Barrackpore is your ultimate choice then the Advanced Institute of Modern Management and Technology, Barrackpore scholarships/ Freeships is there to help you. 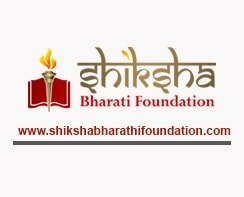 The Institute offers scholarships named as ‘Freeship’ to outstanding students in academics and overall performance.